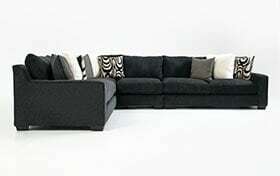 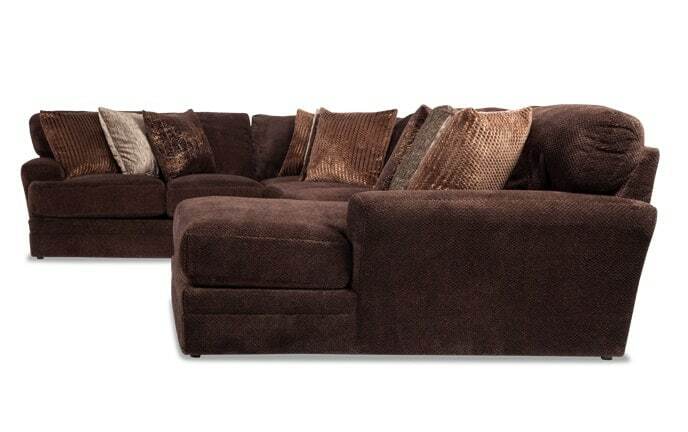 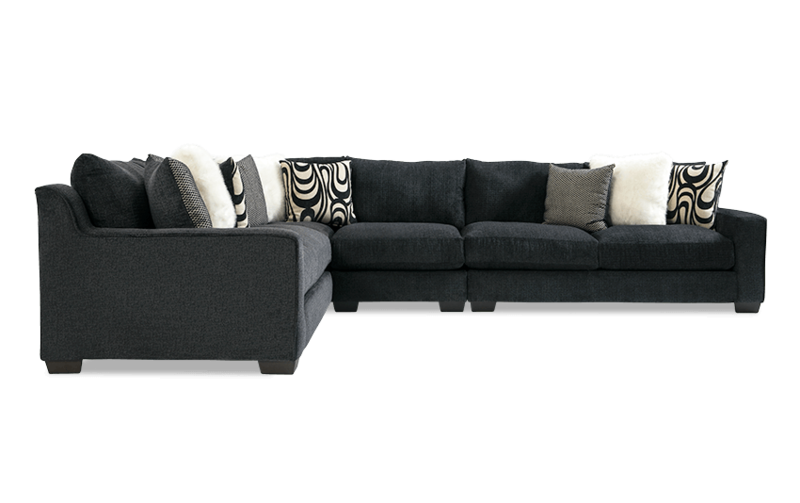 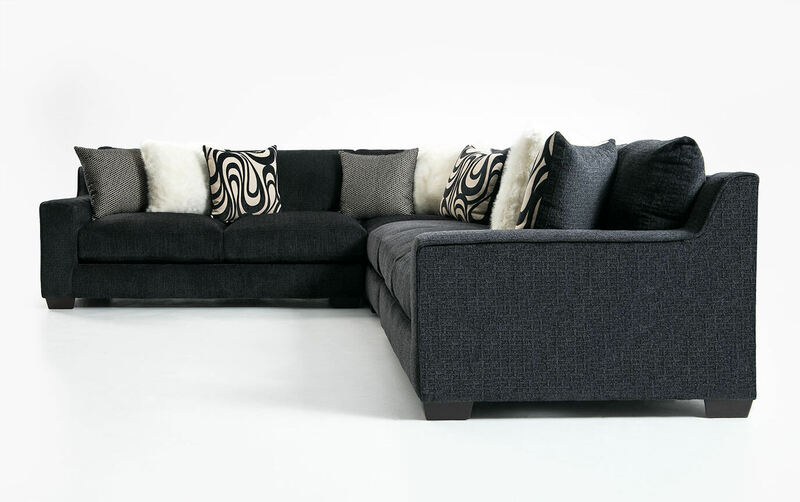 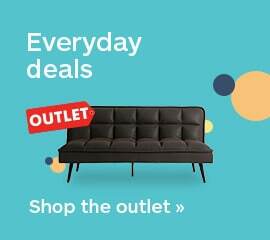 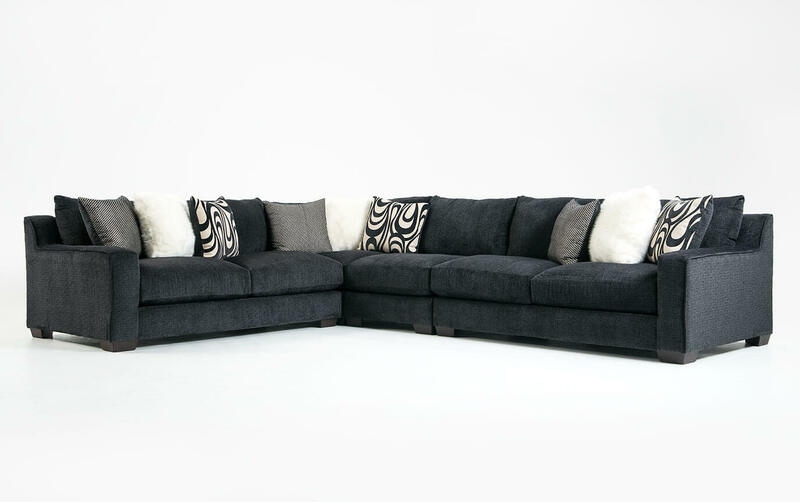 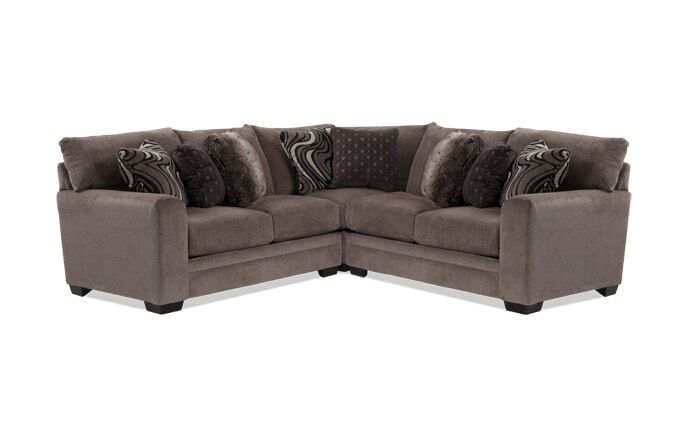 Add some chic city style to your living room with my Laguna 3 Piece Sectional! 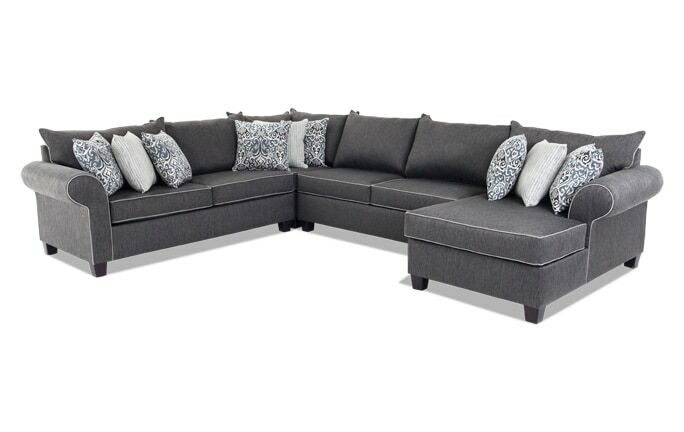 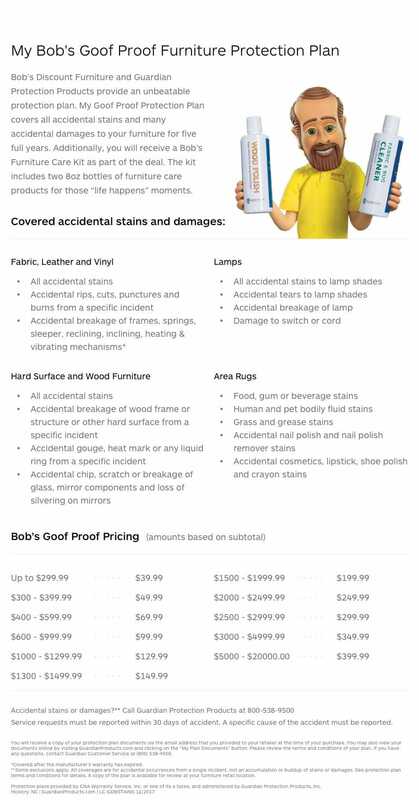 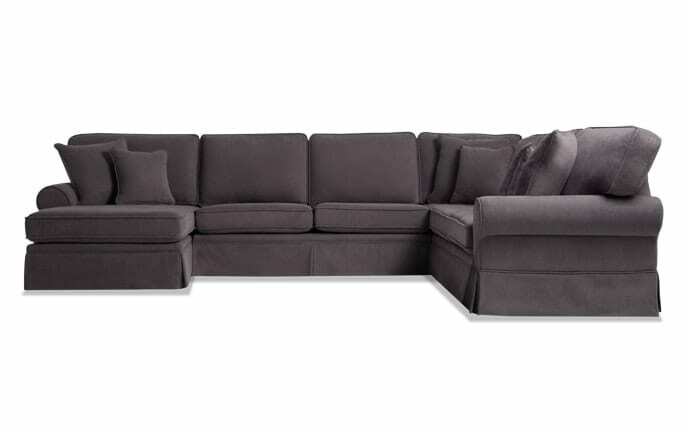 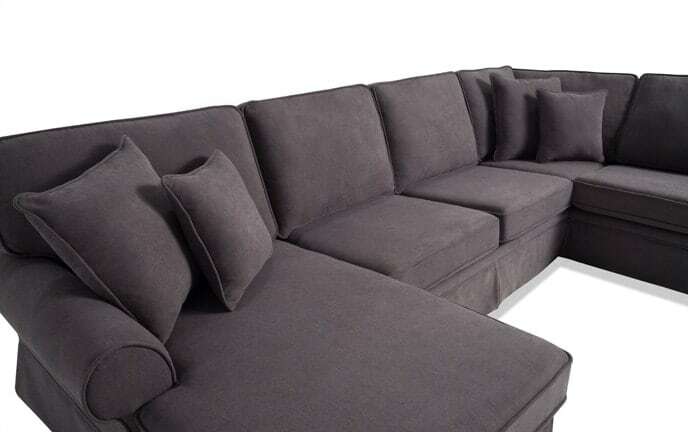 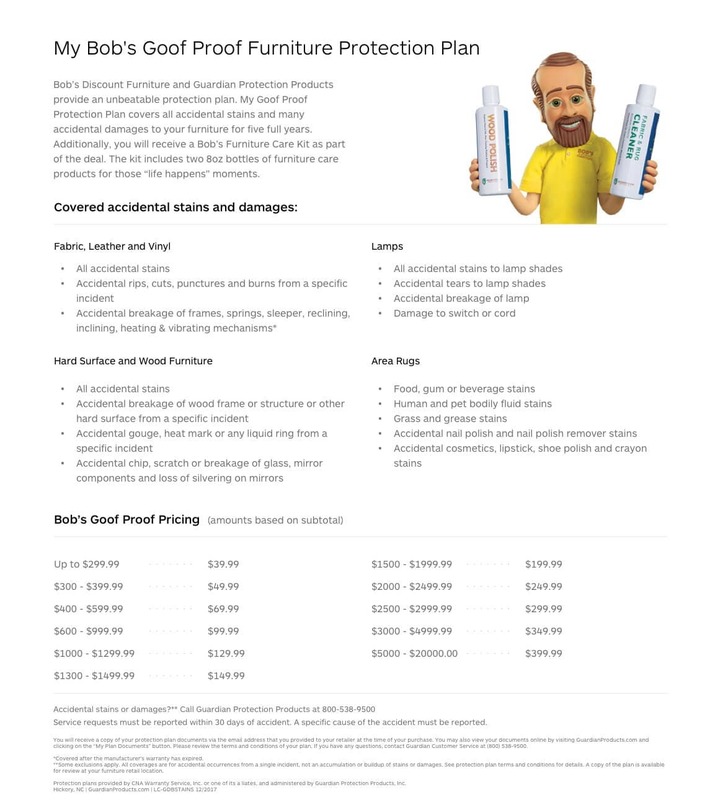 Made of super soft polyester, this deep blue sectional sofa provides plush seating for the entire family with a supportive layer of Bob-O-Pedic Memory Foam. 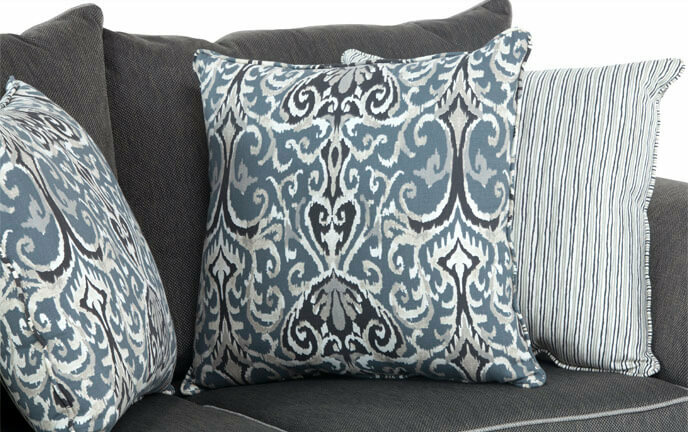 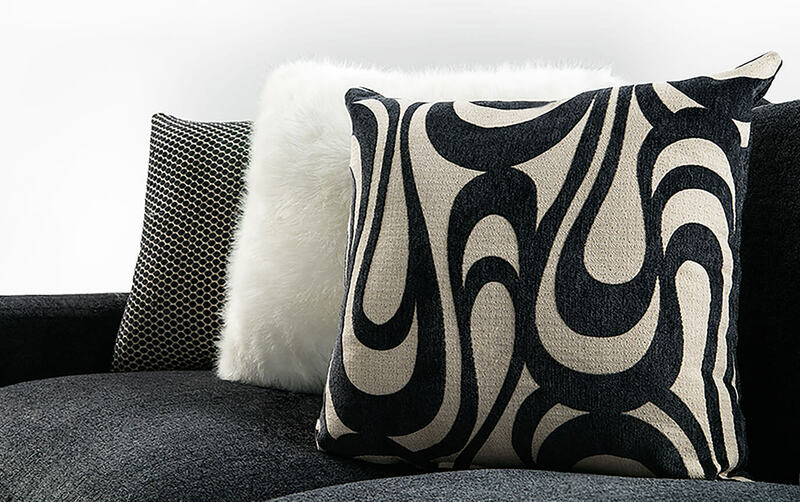 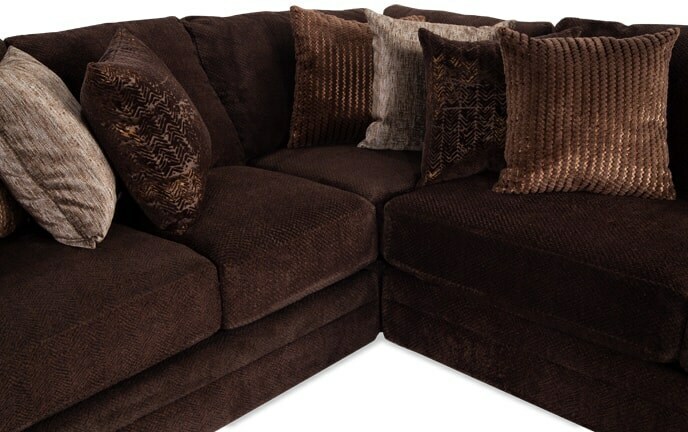 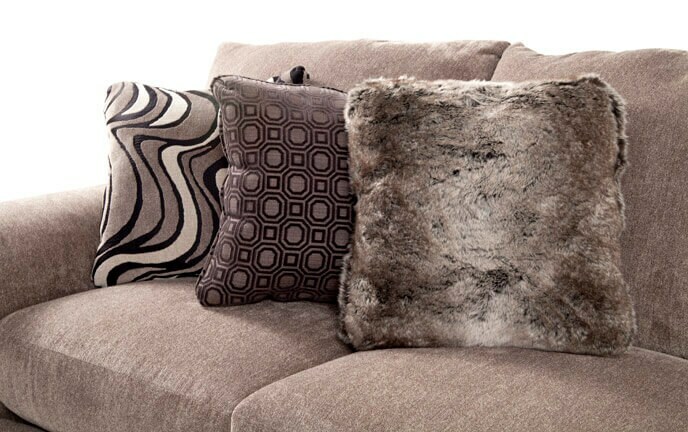 Nine- yes, you read that correctly, NINE- stunning accent pillows make the comfy sectional especially cozy!